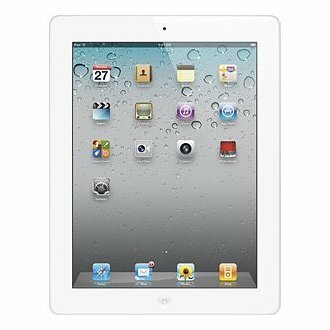 Having played with different tablet computers over the last couple of years, the iPad is still my favorite. 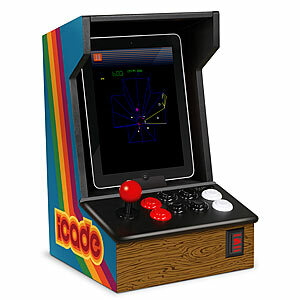 It outsells Android tablets 24 to 1 and with good reason. It’s easy to use and has over a half a million apps available to purchase and use from the iTunes store. I recently purchased an iPod Nano to have a small iPod to run with. 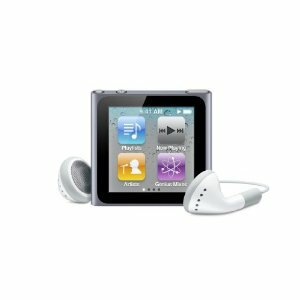 The light weight and touch screen ease of use makes it the perfect small mp3 player. Perfect for listening to music, audiobooks (including at 2x speed) and FM radio. And there are kits available to wear it as a watch. While tablets are great for a wide variety of tasks, reading on the backlit screens can tire the eyes. That’s why e-ink readers are better for reading. By being more book like, they are easier on the eyes and better for reading. 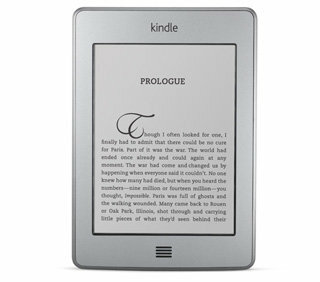 The two major players are Barnes and Noble’s Nook and Amazon’s Kindle. Both have their advantages and both will sync with their respective apps on the computer (Mac and PC), tablet and smartphone. Right now, Doctor Who is one of the hottest shows, both on US cable and worldwide. What better way to give a gift to your Whovian than give them a little TARDIS to build of their very own. 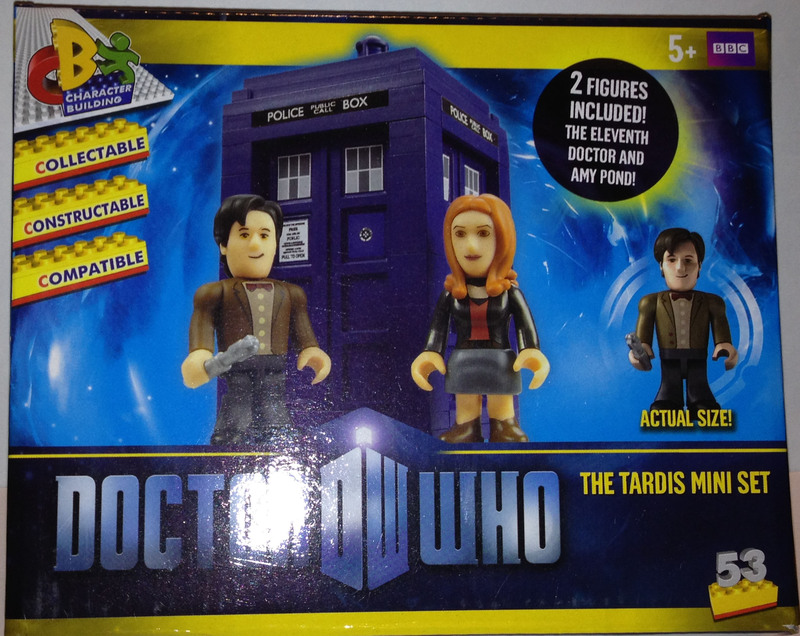 As an addition, it comes with minifigures of both the eleventh Doctor and his companion Amy Pond. What better way to battle or give in to the Dark Side than with one’s very own lightsaber. 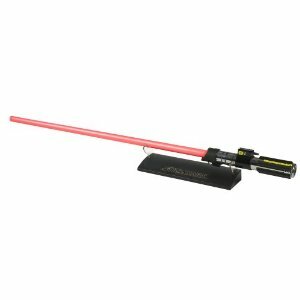 A more elegant weapon from a more civilized age that has a detailed metal handle, LEDs that animate the lightsaber being turned on, and movie accurate sounds for on, off, clashing and the hum of the blade. 7 ) Super TV-B-Gone Kit! For the giftee who likes to both build things and likes the occasional prank, there is the TV-B-Gone kit from the Make Magazine Makershed Store. 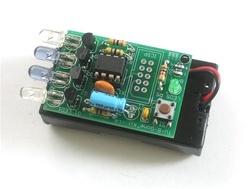 Build and solder the parts for a device that will turn off any and all tvs with the push of a button. Of course there are plenty of other kits available, for the less chaotically inclined. Everyone seems to have smartphones these days, and on them are our music libraries and streaming music services, but the built in speakers are poor at best. All of these phones have bluetooth built in, and the Jambox is a bluetooth stereo speaker to carry anywhere any listen to music or watch videos with a much higher quality stereo sound when headphones are not an option. Earlier this year, they Star Wars movies were released on Blu-Ray. Both the original and prequel trilogies are present, plus assorted deleted scenes and documentaries. 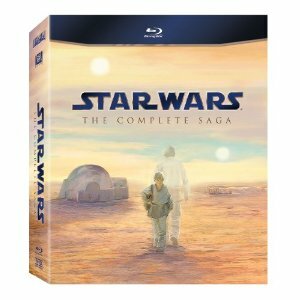 The only thing missing from this set is the original trilogy without George Lucas’ additional changes of the last decade.